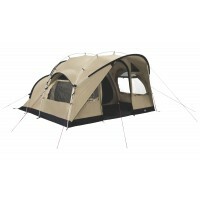 Robens Trail tents offer solo adventurers. 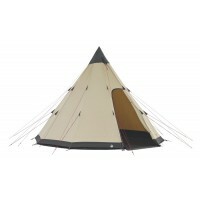 backpackers, Scout Groups and Duke of Edinburgh expeditioner’s excellent high standards in design and materials coupled with great stability and flexibility that meet all the challenges you are likely to face. 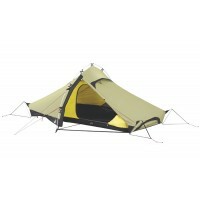 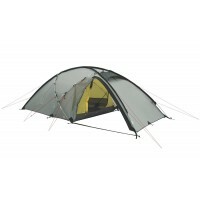 The Robens Star 1 Robens Star 1 Tent is a fantastic new addition to the range and is likely to suit the solo expeditioner who is always on the move. 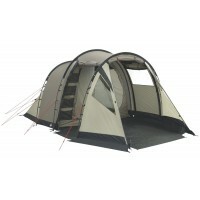 Also new for this season is the Robens Voyager 2EX Robens Voyager Tunnel Tent built for 2 people with a great porch area for storage of kit and for cooking in a sheltered area. 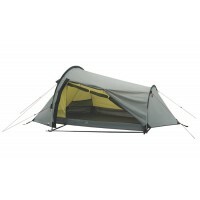 The larger version of this tent the Robens Voyager 3EX still maintains the consistent excellence in stability and high performance and would make an ideal base camp use in mountain and other extreme environments. 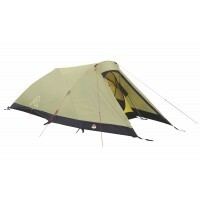 In short, the Robens Trail range will suit trekkers, climbers and cyclists as well as being a great choice for lightweight campers touring by car or motorbike. 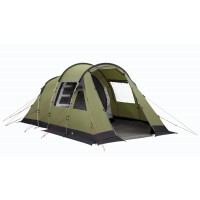 Robens Adventure tents are for family camping use and the various sizes of tents make them suitable for either weekend camping or for the longer stay. 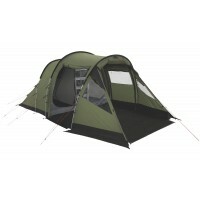 The Adventure range offers tents with ample headroom and again feature the reliability, flexibility and technical specifications you would expect but without breaking to bank on price. 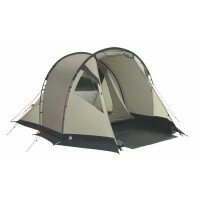 The highly regarded Robens Dreamer tents are held in is exemplified by the Robens Double Dreamer Robens Double Dreamer Tunnel Tent which sleeps 5-people comfortably. 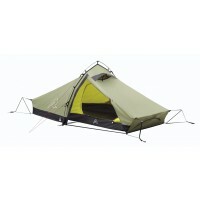 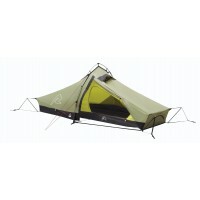 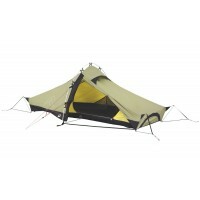 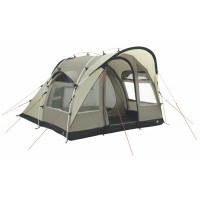 For innovation look no further than the Robens Cabin range and the top of the range Robens Cabin 600 Robens Cabin Tent. 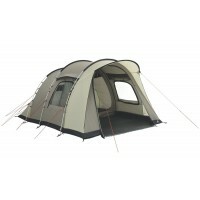 Regardless of the elements, the Dreamer and Cabin series all deliver a comfortable and reliable camping experience for the whole family. 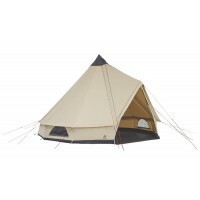 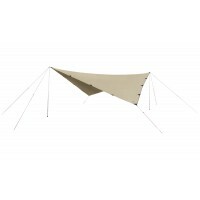 Robens Outback tents offer a combination of sizes, styles and features in breathable Polycotton fabric that makes these tents exceptionally comfortable and user-friendly. 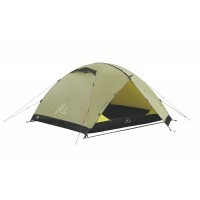 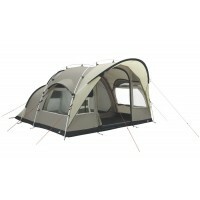 The smart distinctive sand colour and black trim is an Outback signature. 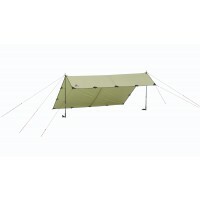 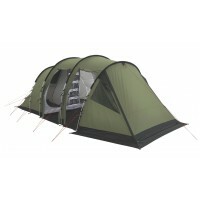 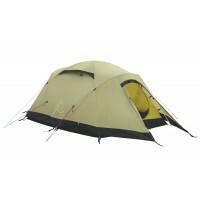 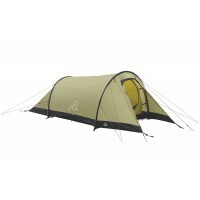 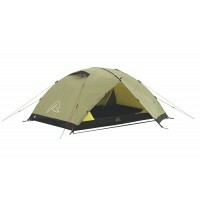 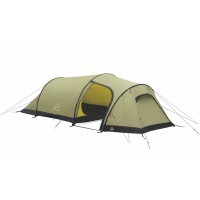 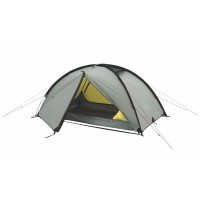 These reliable tents cope effortlessly with the demands of daily life on site, shrugging off storms and windy weather. 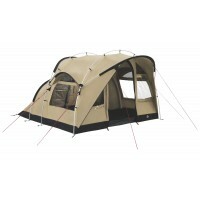 At home or abroad, the versatility of the Outback range makes it a great choice for families and is exemplified by the Robens Vista 600 Robens Vista Tent. 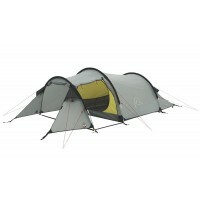 Already packed with great features, the Vista 300 and 600 tent models now feature new blackout inner tents and the new Storm Guard system.